Welcome back to JMU! I hope that this semester is the best one yet. While we were gone, a few things happened around the JMU Nation… like winning the FCS National Championship!!! Coming back as champions is a pretty big deal, so lets carry that honor with pride and respect! 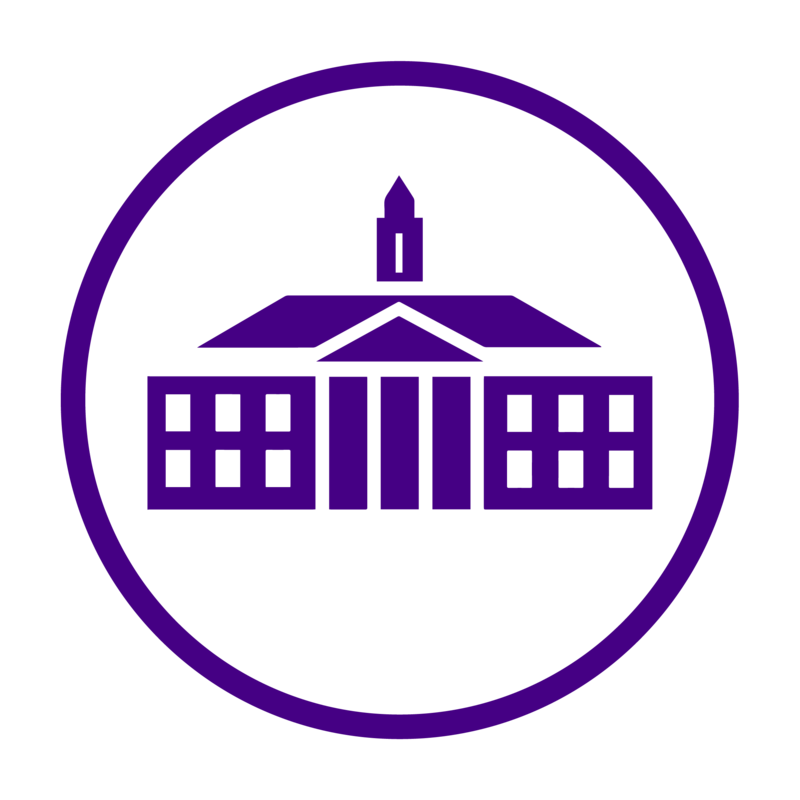 Go Dukes – have a great semester! !